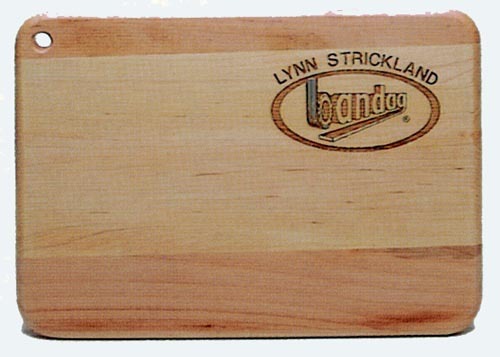 What's Cookin'1/3 With this solid maple cutting board, every time your customers prepare meals they'll see your logo. what could be better than that1/3 Hand made in the USA from solid Appalachian Hardwoods, NO minimums, Includes Laser Engraving, No finish Applied. ** NEED SOMETHING DIFFERENT ** We can design any item to fit your specifications.